Passion comes in a variety of expressions – that is certainly true for Kwezi. He is passionate about leadership, governance and development in Africa. Prior to joining the institute, Kwezi worked with the Centre for African Cultural Excellence as Administrator of their continent-wide Writivism programme. 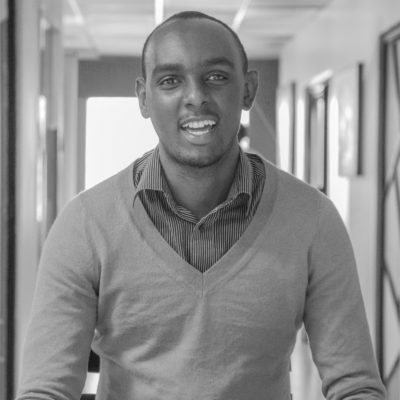 His articles have appeared in The Independent and Daily Monitor, and he is a regular contributor to the Africa news and data visualizer Africapedia. Kwezi holds a Bachelors of Science degree from Makerere University. He has also previously worked at the Institute as a Programmes and Communications coordinator. Kwezi is the ultimate expression of passion.